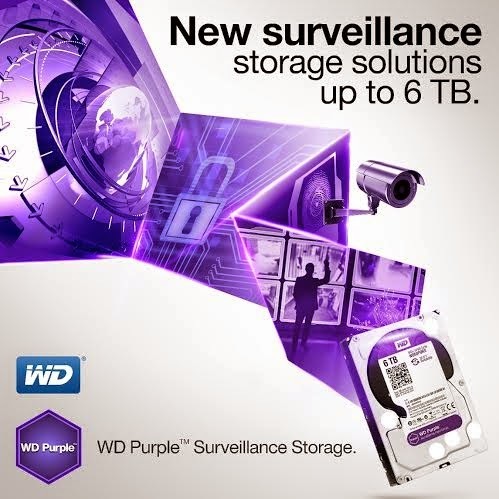 In the insurmountable increase of people who use surveillance cameras in the Philippines, Western Digital just recently released their 6TB WD Purple. This 3.5 inch hard drive is made to generally be used to store huge amounts of data, perfect for high definition videos made by and for HD security surveillance cameras used in SOHO or even Enterprise businesses. These new line is available in hard drives capacities of 1 TB up to 6 TB. The drives are built and made for seamless integration to existing surveillance systems and they have worked with surveillance partners so that they could develop their own proprietary benchmark bringing in superior performance drives to the market. 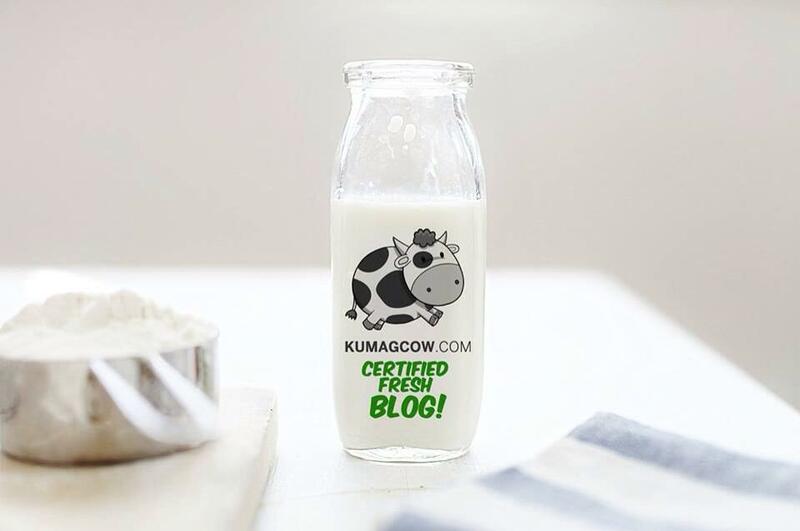 They even have a list of compatible ones on their site here. The 1 TB to 6 TB drives are also covered by a 3 year limited warranty and the 3.5-inch 6 TB drive model WD60PURX costs Php 14,950. It's available through Ubertech Technologies Incorporated and their distributors. 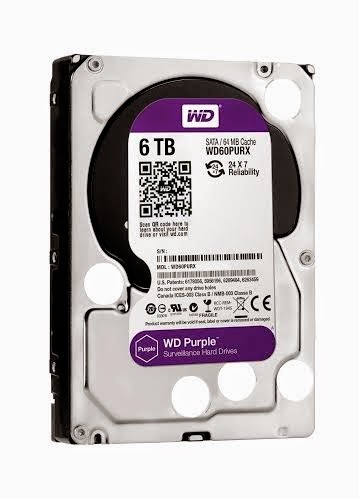 If you want to know more about these drives, please check out their website made for the WD Purple here.